There are some great guidelines for fuelling for training, and our best recommendation is to visit a sports dietician like David Bryant (Catalyst) to get a nutrition plan tailored specifically for YOU! 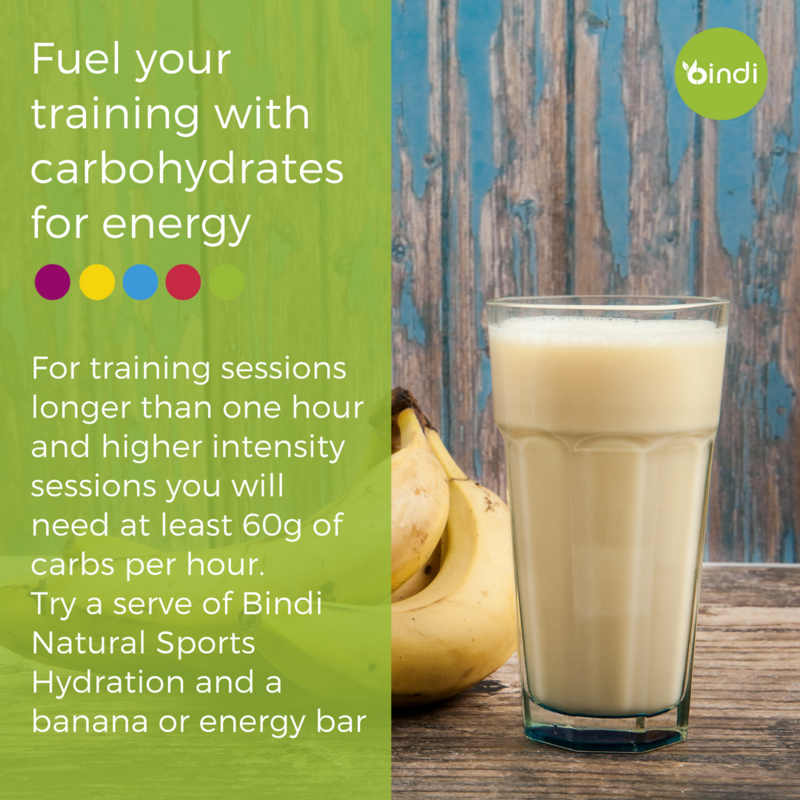 As a very general rule, you can try 750ml Bindi per hour of training plus a serve of food (try a banana, vegemite sandwich, energy bar or gel). Remember that higher carbohydrate intakes are associated with better performance, and the combination of Maltodextrin and Fructose is very well proven in sports science to delay fatigue and boost to your performance without causing gut issues (the main ingredients in Bindi). 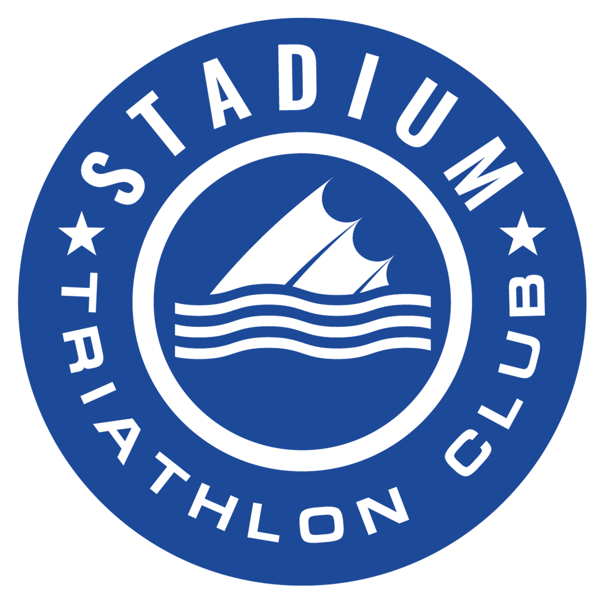 The other really important point is you can train your gut, so the more you practice fuelling well in training, the better you will get at absorbing it and therefore you will perform better on race day.